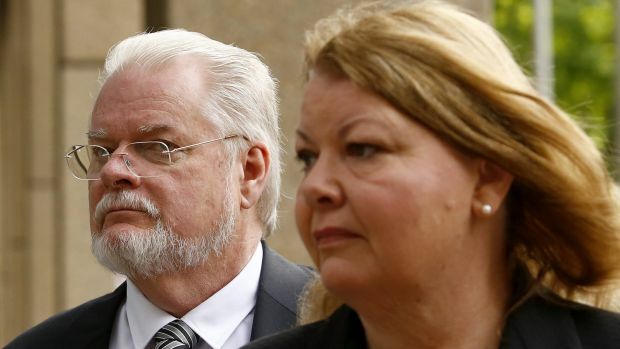 Hours after he allegedly murdered his wife, Sydney GP Brian Crickitt sat in a grey interview room with police where he cried, laughed and at one point, lied. Dr Crickitt told police that on the night of his wife’s death the pair had squabbled in bed about 1am on New Year’s Day, 2010. “The last month things have been very difficult and I’ve been very unhappy. I’ve been in two minds about what to do … frequently wanted to leave,” Dr Crickitt said in an electronically recorded interview which was played to the NSW Supreme Court on Thursday. 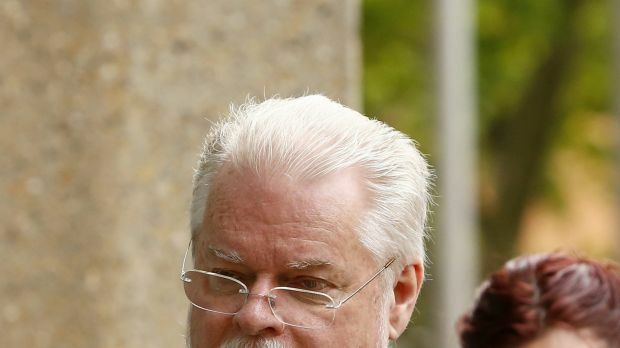 Dr Crickitt is accused of murdering his wife with a fatal dose of insulin in their home in Sydney’s south-west sometime between December 31, 2009 and January 1, 2010. He said during the argument his wife had accused him of having an affair, which he denied. Not wanting “things to turn physical” he told police that he packed some clothes and went for a drive from his house in Woodbine to Campbelltown. He said he did a bit of thinking, pulled over near a park and slept for a bit before doing some more driving. The 63-year-old then told police that he had called his “friend” Linda Livermore. 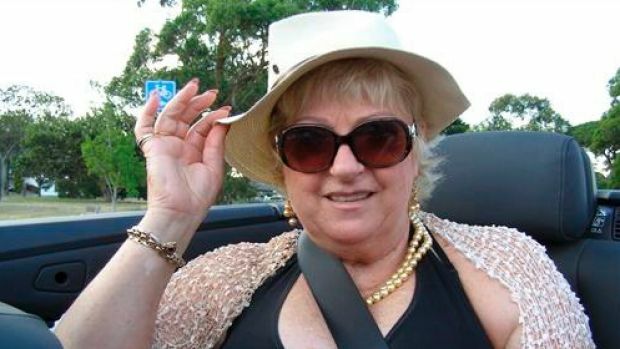 Christine Crickitt was found dead in her Sydney home. But several hours later when the accused was interviewed again, he confessed that he had lied about his relationship with Ms Livermore because he was embarrassed. He also said that after the argument with his wife that he had driven straight to Ms Livermore’s home, where he spent the night in her bed. “I know what I’ve done is stupid,” he told police in his second interview. He explained that he had been intimately involved with Ms Livermore, and spent most nights at her house in month leading up to his wife’s death. “I guess we were just getting closer and enjoying each others company – it was nice compared to what things were like at home. “What I was said was wrong about where I was last night and I guess the nature of the relationship with Linda. “I had every intention of telling you, you know”. During the opening of the judge-alone trial on Wednesday, Crown Prosector Mark Tedeschi, QC, told the court that Dr Crickitt had killed his wife with insulin he had obtained by writing a false prescription for another patient. Mr Tedeschi said the Crown also alleged Dr Crickitt had chosen to kill his wife on on New Year’s Eve, knowing that there would be no one available to do her autopsy on New Year’s Day. He allegedly did this knowing that insulin cannot be detected in the body more than 24 hours after it is administered. The Crown case is that Dr Crickitt murdered his wife in order to have a relationship with his mistress, Ms Livermore, and to claim more than $500,000 in life insurance. The trial continues before Justice Cliff Hoeben.